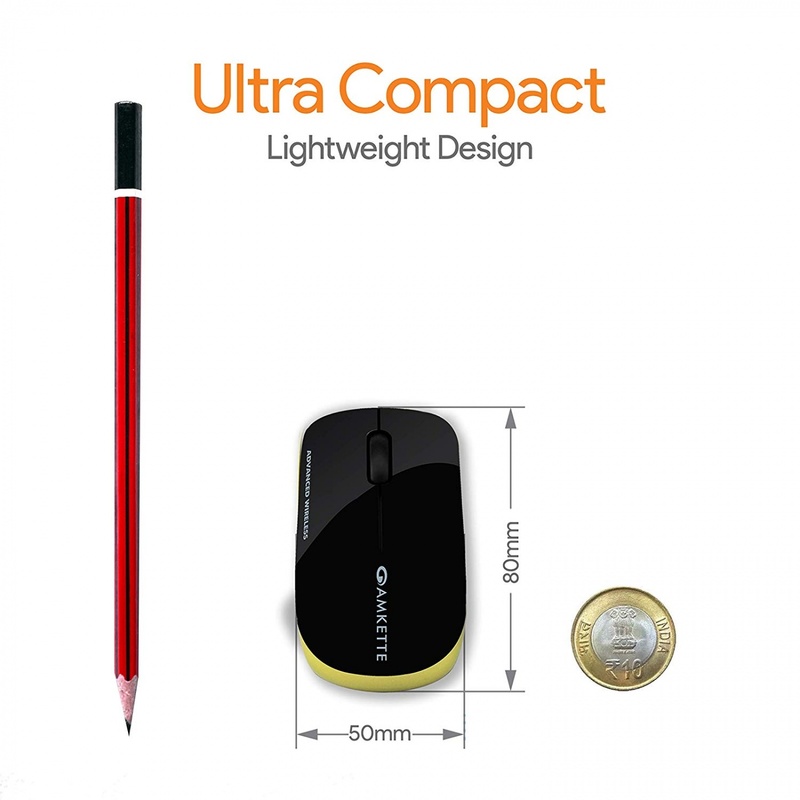 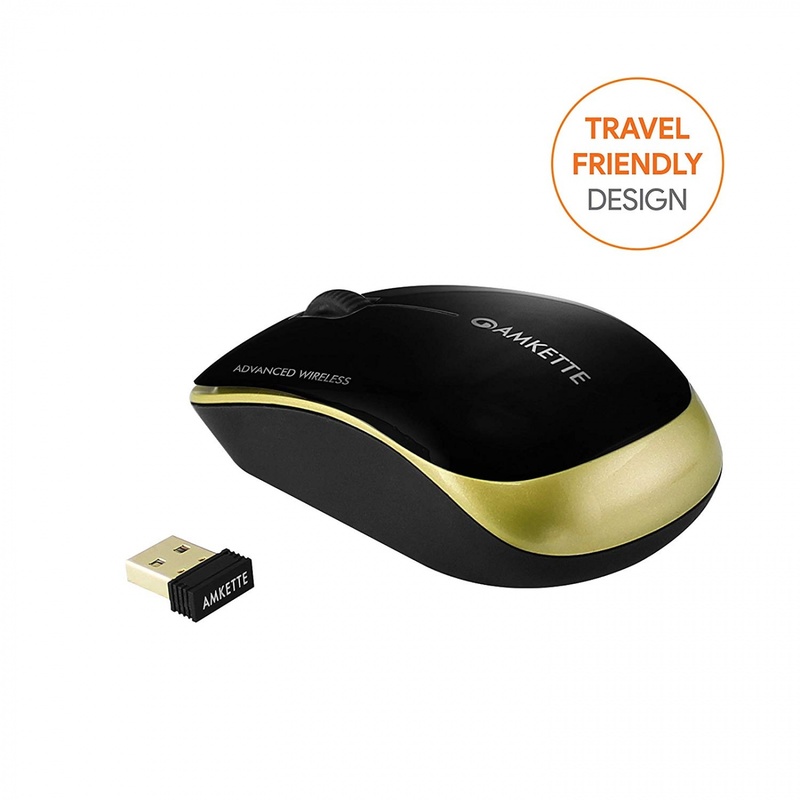 The Element Compact Wireless Mouse is the perfect combination of fashion and function. For those inspired by practical luxury, this is where high fashion meets elemental function. The Element Compact Wireless Mouse is the perfect combination of fashion and function. 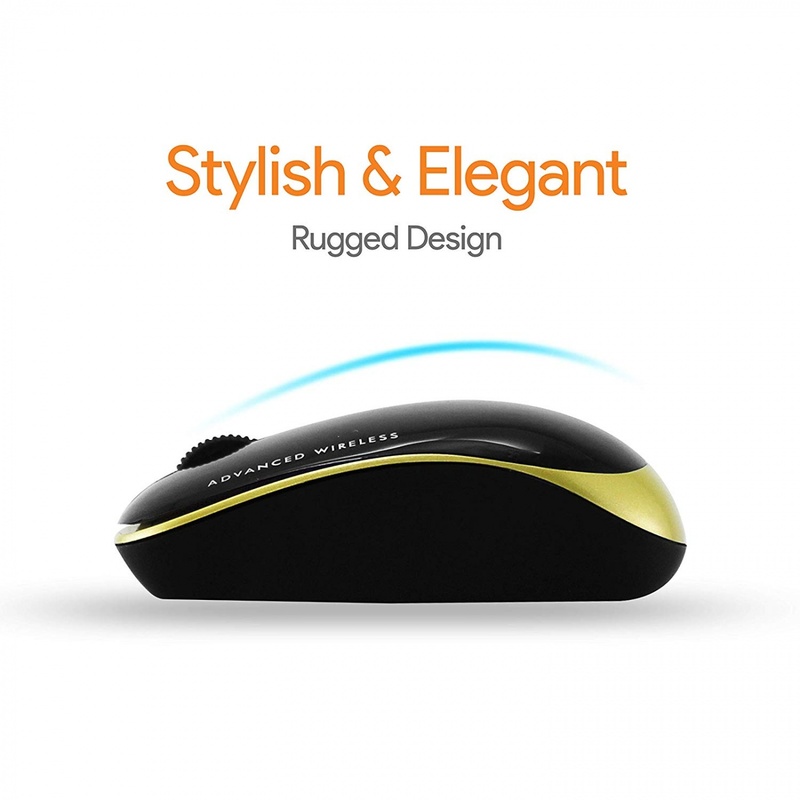 For those inspired by practical luxury, this is where high fashion meets elemental function. 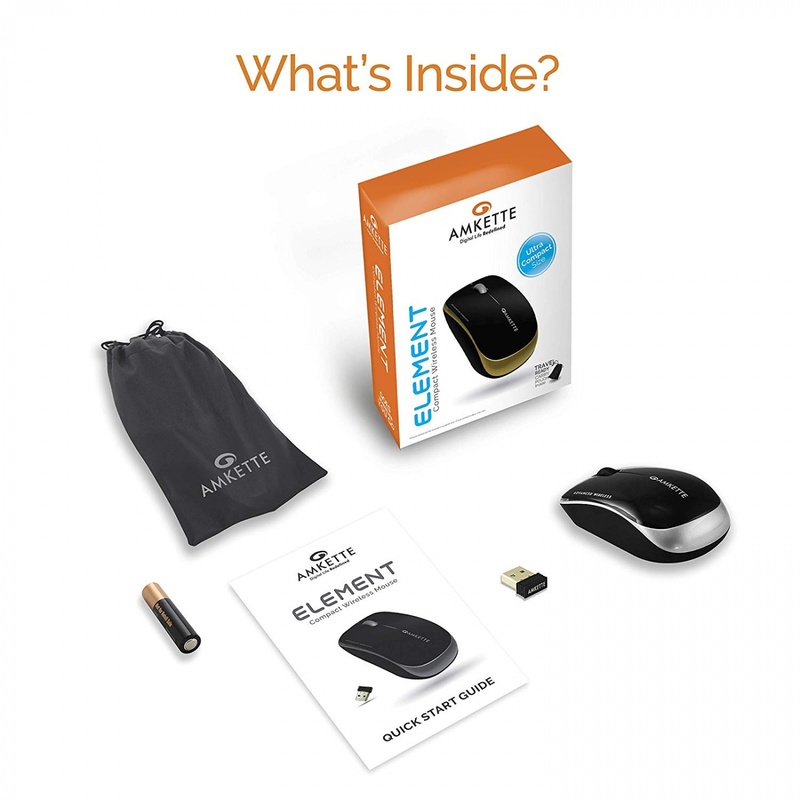 The Element Wireless Mouse boasts a scratch resistant elegant piano finish with the appealing brushed metallic curvature. 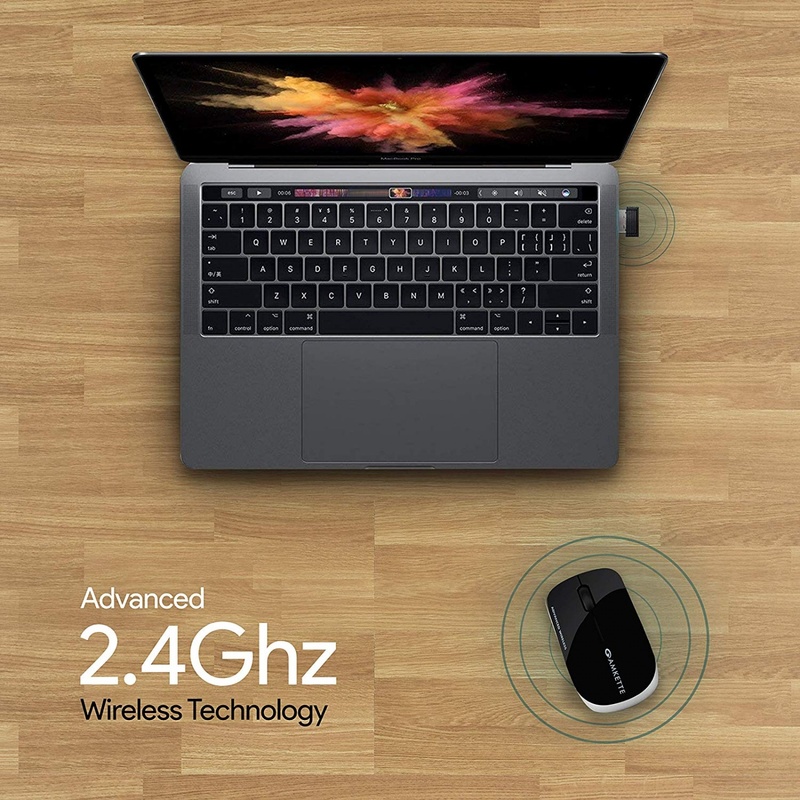 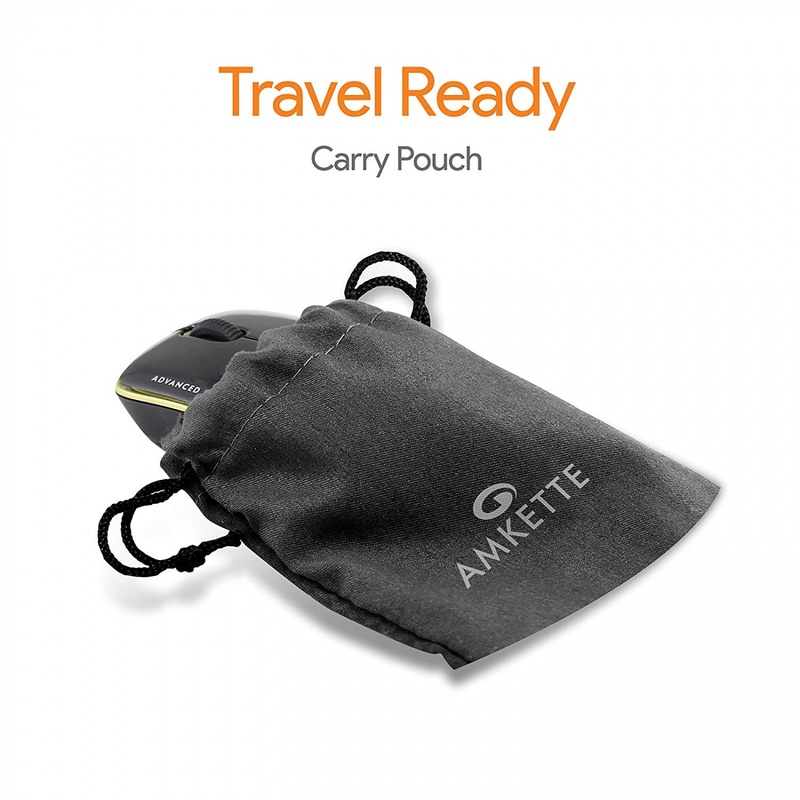 Add to that it uses an advanced 2.4GHz wireless technology, which enhances range, power & function, the plug & forget nano receiver, which can be safely placed under the mouse, and its portable size it’s almost elemental to won one.